Do You Have The Right Mindset For Paid Advertising? When you start out with paid advertising for your business… it’s very easy to become emotional about the money you most likely will “lose” in the beginning. Let’s say you spend $100 on paid advertising… and even $200… and you still don’t see ANY significant results, then it’s very easy to become sceptical to it and think: “This will never work for me”. And a lot of people will therefore give up on paid advertising and some will even give up on their online marketing business idea altogether. When a business, big or small, wants or NEEDS more customers, the most logic decision is to allocate more money to advertising. Paid advertising is the fastest, easiest and most efficient way to grow your business, because you get instant results and instant feedback. You also have complete control and you can scale it – which you not really can with so called “free” marketing aka social medial. And in many ways we’re lucky to build our businesses today, because BEFORE the time of internet, when Facebook, Google, YouTube and all other online advertising platforms didn’t exist, the only possibility for small businesses to advertise was to use traditional advertising methods like newspapers, radio, magazines and billboards. And those traditional methods are much more limited in REACH and can also cost a lot of money. A big issue for many small business owners is to understand and adopt the right MINDSET of advertising. Instead of thinking like a business owner, they have a “lottery mindset”. They think that if they just place one or two ads, they will magically start getting lots of sales and commission notifications! I mean, it’s true that the overall idea of online marketing is to eventually produce that “magic slot machine”, where you put in $1 of advertising and get $2 back. But it takes time, work and skills to get there. 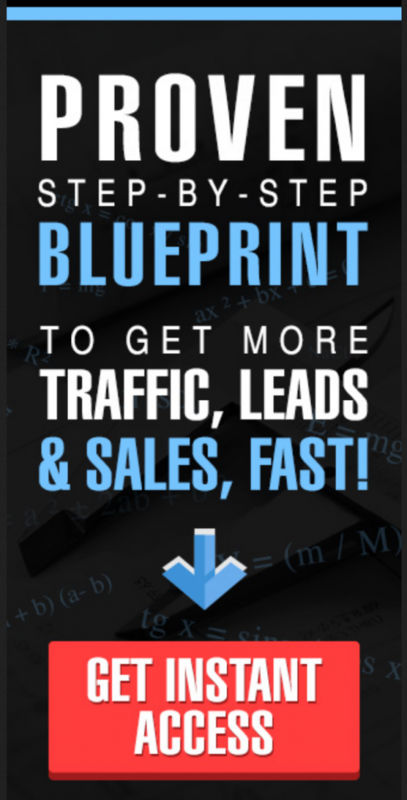 Even the most successful 6-figure online marketers and business owners, have lost money up front with paid advertising. It’s very rare, even for online traffic experts, to be profitable right off the bat with each and every ad. Don’t have a “lottery mindset” and think that you can “win back” what you invest in your very first ad campaigns. It’s a big mistake because that will in most cases NOT happen. As I already have said, it takes time, money and SKILLS to succeed with paid advertising – as it does with most things. If you e.g. buy the best brand and most expensive tennis rackets you can find then you will not automatically be the next world champion in tennis! No, you would have to practice a lot to accomplish that! The same if you buy a music instrument, you must spend many hours practicing it to become a good musician. It doesn’t happen automatically even if you buy a very expensive instrument. It takes a strong desire to practice it, you must do it consistently and you can’t give up after just trying it a couple of times. It’s exactly the same with paid advertising. It will take some time, money and effort to become good at it. Just like everyone else, even traffic experts, you must start out a new advertising campaign with buying data, record it and analyse it – before it’s possible to sift out the winner(s) that have the potential to work like “a magic slot machine”. So to be able to find the winner ads, you have to go in with the mindset that you’re not only spending money on paid advertising to get leads and make sales – but also to BUY DATA, in order to sift out ads than don’t perform well, and find the ones that do perform well. 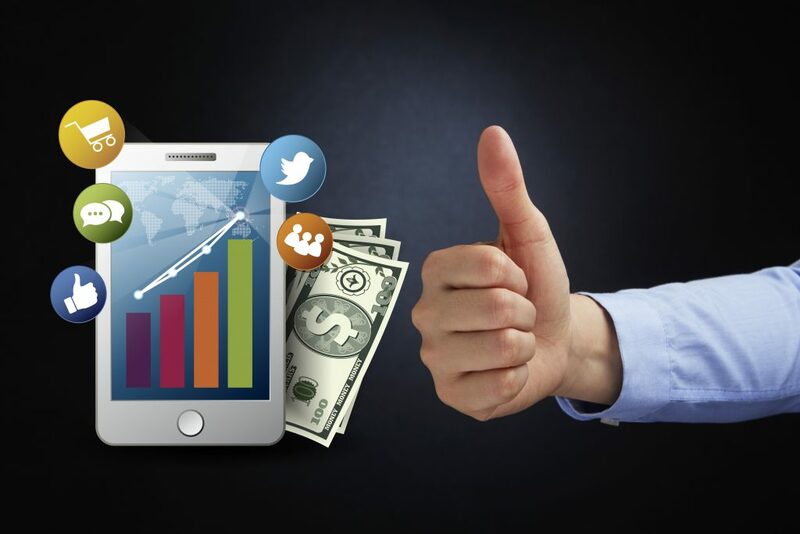 When you look at your ads as paying for data that can help to improve and optimize your ads’ performance, it will also help to remove the emotional attachment to the money you may feel. You also need to understand that when you start advertising you’re dealing with cold traffic, that is, people who don’t know who you are. On the internet, it usually takes somewhere between 5 to 12 times for people to see your offer before they buy. So you can’t expect that cold traffic is going to jump into your offer just right away and buy, buy, buy. You have to work on your leads through a follow-up system to build trust and a relationship with them, and also to make them more and more interested in what you offer. Then you’ll also start seeing more leads convert into customers. If you spend money on advertising, but you’re not keeping track of your data, you basically just throw that money out the window. You have to keep track of all your data by tracking your ad metrics. I’ve learned many things from EMP’s traffic expert Matt Baran. To keep track of my ad metrics and how to do it is perhaps the most important one. For every campaign, record the metrics in a Traffic Journal. Exactly what metrics you should track will differ depending on what traffic source you’re using and what your campaign goal is. Your goal with a campaign can be to get brand awareness, more engagement on social media, more sign ups for a webinar or more customers and sales etc. Additionally, take a screen shot of your actual ad and paste it in your traffic journal as well. ...then analyze the data, sift out ads that have potential, tweak – and SCALE the winners! Once your campaign is done running – or once you have enough data, write down your thoughts about why you think the ad worked well or why it bombed – and what you could do differently to improve it. If an ad is not working at all, it’s probably better just to scrap it. And try to understand why it didn’t work. On the other hand, ads and campaigns that are profitable you want to scale. You know already that they are working and therefore have a lot of potential. Keep your advertising journal in an Excel spreadsheet – or whatever works for you: Google Docs, Evernote, a hand-written journal etc. It’s very important that you have a marketing plan in place and also that you set an advertising budget from the very first day you start with paid advertising. Besides keeping track of the money you spend on ads, it will also help you to think like a business owner. If you e.g. choose Facebook ads, your budget can be as little as $5 per day or $20 per month. But: what if you have very little money or NO money at all for paid ads? In my opinion, if you really have NO extra money at the end of the month to spend on paid advertising, I’d suggest you to wait with spending any money on advertising and use a social media strategy instead, such as YouTube videos, Facebook Live, Instagram or Linkedin. Because you can’t expect a return on your very first ad campaigns. There is another possibility though if you still want to do paid advertising: try to be resourceful. What you should start doing is to keep track of the money you’re spending every day, week and month. If you do that, then chances are that you’ll find things you spend money on that are not really that important? Let’s say e.g. you go to Starbucks a couple of times per week, and spend approx. $5 each time. That’s $10 a week and $40 per month. So if you skip Starbucks one month, you have $40 to spend on an ad campaign on e.g. Facebook! Maybe you can find more things you spend money on that you don’t really “need”? You can also make some extra money if you sell clothes and other things you don’t use or really need on e.g. Ebay. 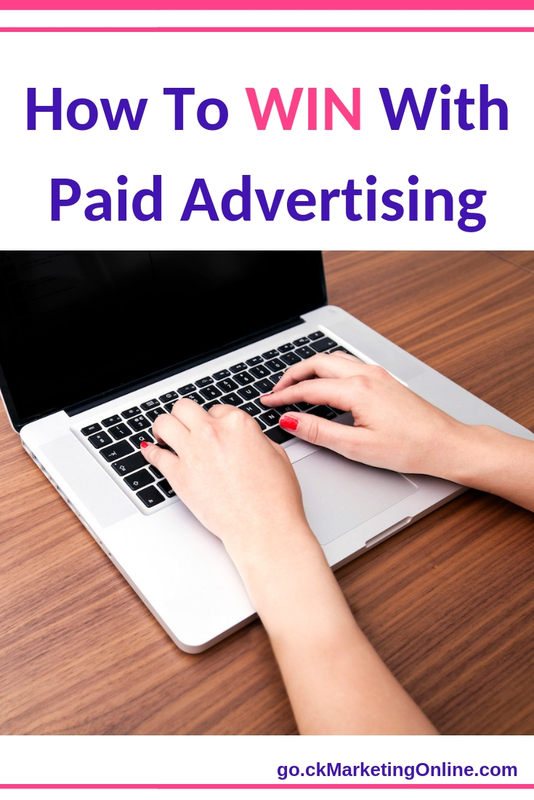 Ready to get started with paid advertising – and want to know some SHORTCUTS to succeed??!! My advice is to choose ONE advertising platform to start out with and invest in a course to learn as much as you can about it, how to set it up, what metrics to monitor etc. Choose one that you think is right for YOU. Keep your focus on learning this traffic source, study the course and IMPLEMENT what you learn along the way don’t wait to implement till you think “you know everything” (because you will always be a student of online marketing! ). As you probably understand by now, for most people who start with paid advertising, it does take some time and trial and error to collect useful data, analyze the data, optimize the ads, and create a winning campaign. However, there is something called: Shortcuts! 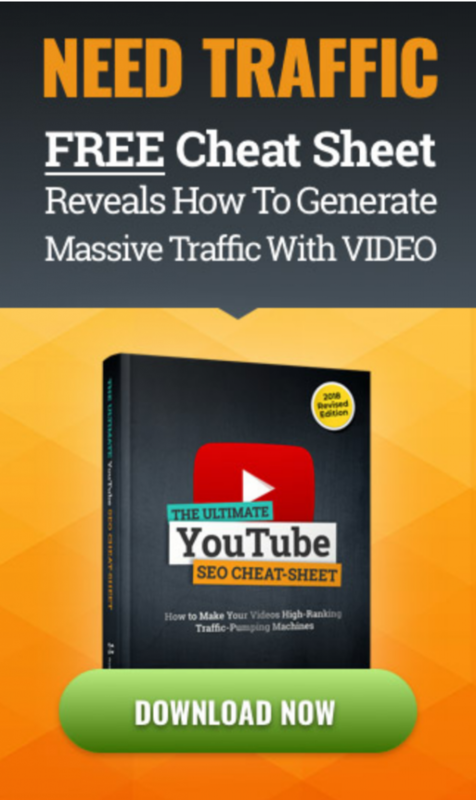 I’ve been doing online marketing for several years, and I’ll now share two shortcuts with you, that have helped me and can also help YOU to create profitable campaigns FASTER! Don’t wait! 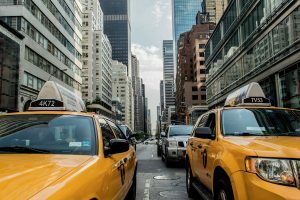 Pick a traffic source and get started with paid advertising – with the RIGHT mindset! Tip: If you haven’t yet decided which traffic source you will use for paid advertising – why not watch both presentations? You’ll learn more about them and it can perhaps help you choose the one that feels right for you?!! Did you learn something new from this article? What’s YOUR mindset about paid advertising? Please let me know in the comment section here below. I’d also appreciate it if you Like and SHARE this post! Ps: As a side note I’d like to add that eventually, you will want to learn 1-2 more traffic sources, because it’s never a good idea to be dependent on just ONE traffic source. Things change so fast in the online world, you always need a “back-up plan” if something stops working for you. However, it’s important that you start with learning ONLY one. Pick your second one only when you’re having good results with your first choice of traffic source. 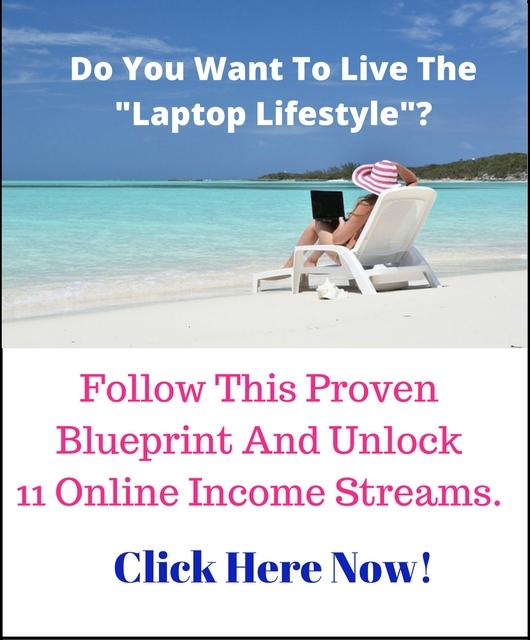 Do you have a desire to build an Internet Lifestyle Business?